THE Queensland Ambulance Service received a call out to a reported crane roll over for Callide Mine operator Batchfire Resources at 9am this morning. QAS spokesperson said the roll over happened at Forestry Road, Callide and there was just one ambulance required at the mine site. 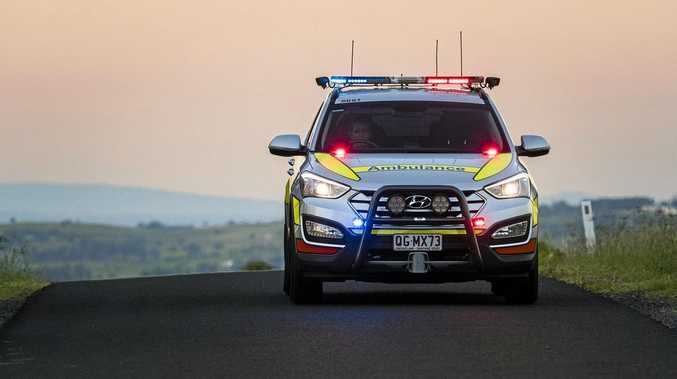 They attended an adult male patient who was treated for spinal injuries precautions and was transported to Biloela Hospital in a stable condition. A spokesperson for Batchfire Resources said the accident involved a crane moving along a service road. "The accident has not impacted operations at Callide and has been reported to the appropriate authorities,” Batchfire Resources spokesperson said. The crane in the accident has been described as one used for operational duties. 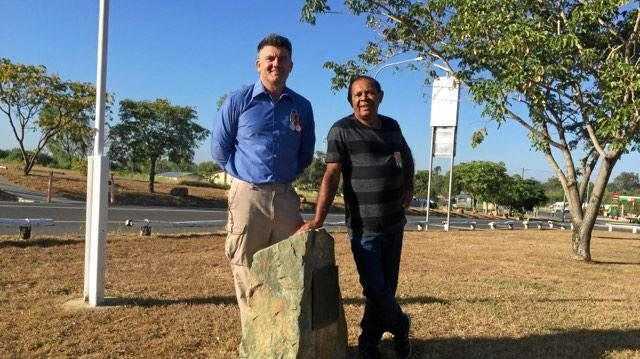 A Queensland Police Service spokesperson said police had proceeded to the scene of the accident, but were contacted by people on site to say they were not required.